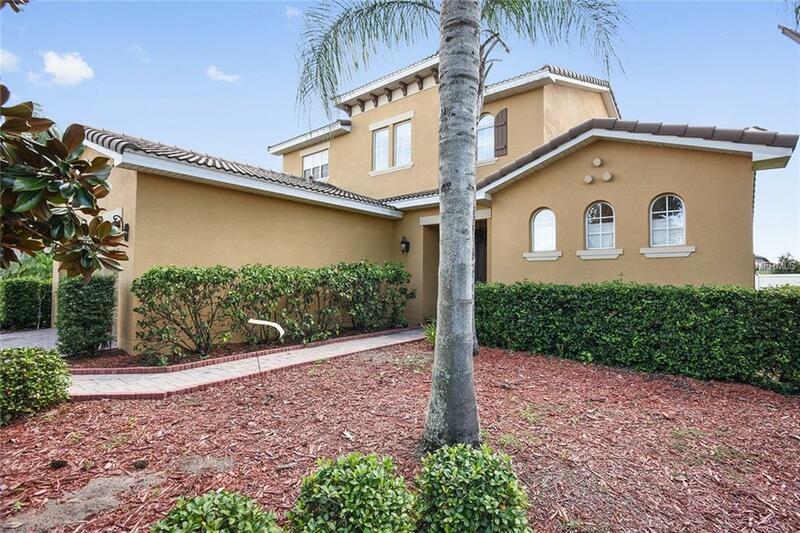 PREVIOUSLY LISTED @ $289,900 **NEW MARKET ADJUSTMENT** $279,900!!!!!! 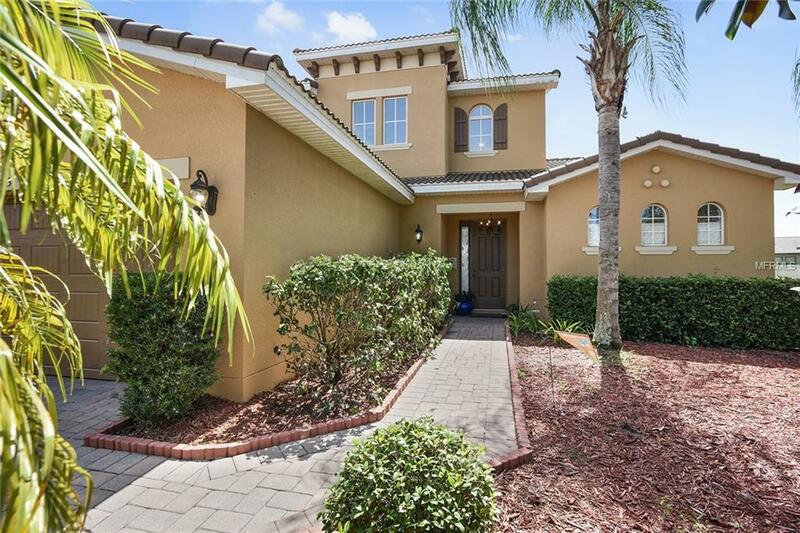 This gorgeous 2 story 3 bedroom 2.5 bath, Mediterranean style home on a over sized lot located in the sought after guarded Bellalago community. 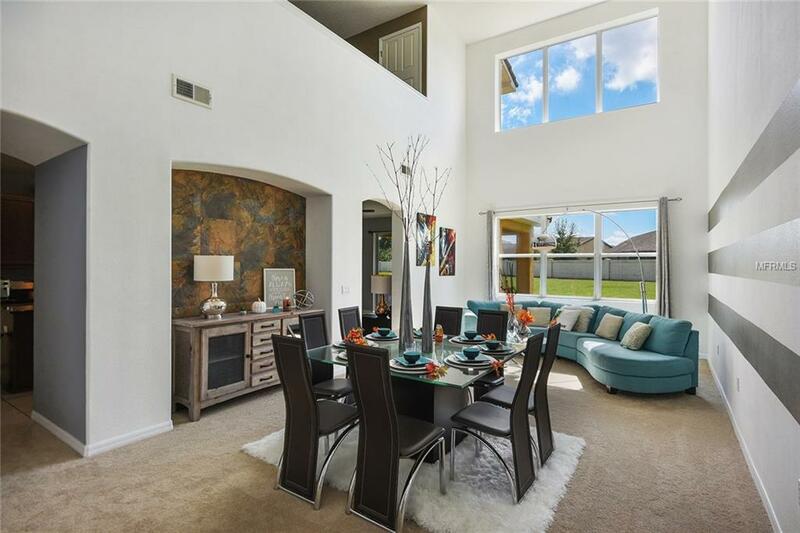 Come discover your new lakeside community, and escape the every day hustle of the world, with a spin of a relaxing life located on over a mile of shoreline on legendary Lake Tohopekaliga (AKA TOHO) in historic Kissimmee with one of two resort-inspired pools. Bellalago is just minutes away from all theme park attractions, shopping and its A rated schools. Enjoy the lake, and walk the boardwalk with a gazebo that is perfect for a romantic stroll or time with the family. A boating station and ramp/lift that can handle up to a 26 ft boat, residents can enjoy access to over 300 acres of inland lakes and waterways, great for fishing and boating tubing, kayaking, paddle boarding. Amenities in Bellalago include a pair of multi-million-dollar clubhouses with state-of-the-art fitness centers, multi-pool aquatic centers, family water parks and tot lots, tennis and basketball courts, a band shell, and walking and biking trails. Call today to schedule your personal walk through of your new home at Bellalago! 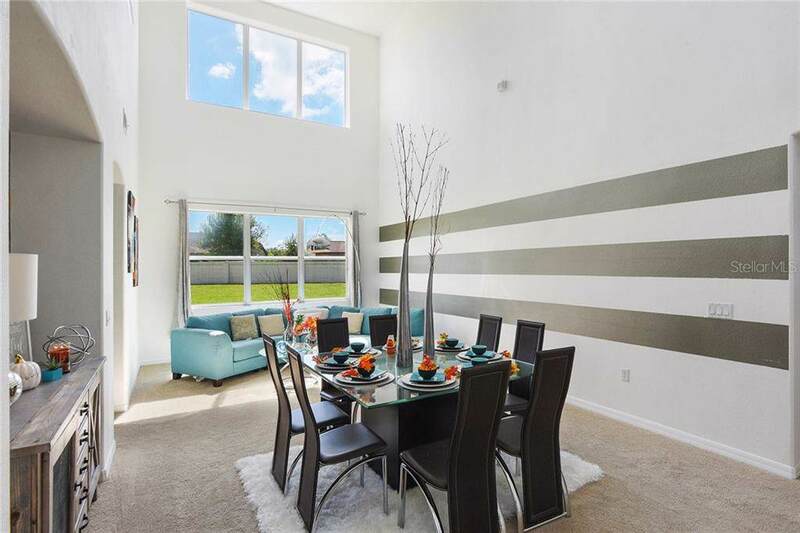 Additional Lease Restrictions All information Must Be Verified With Hoa By The Buyer Or Buyers Agent.